DF Ball Pen Making Automatic Machine. Only full automatic line. Warranty: 1 year manufacturer warranty against any manufacturing defect. 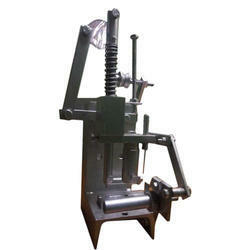 Being a well-distinguished company in the market, we are into offering DF Ball Pen Barrel Sharping Electric Machine. 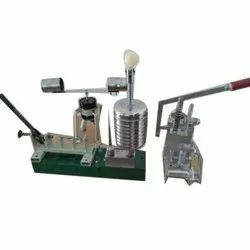 Shree Jyoti Prakash & Co.
we develope automatic, semi-automatic as well as manual use and throw ball pen manufacturing machine with effective costing.